A judge in Amsterdam will ask the Court of Justice of the European Union whether UK citizens living in other EU countries will legally lose their EU citizenship as a consequence of Brexit. 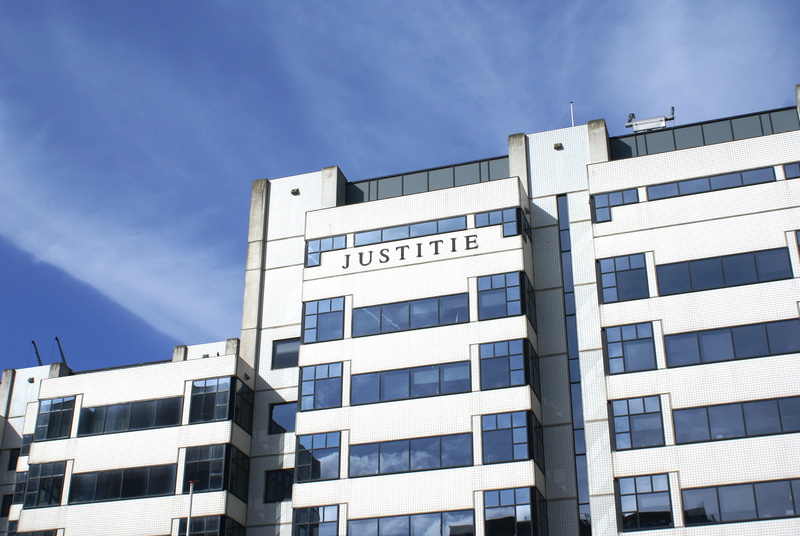 The judge, Floris Bakels, announced his decision on Wednesday (7 February), after five Britons living in the Netherlands had filed a case against the Dutch state and the city of Amsterdam. "Theresa May famously said, Brexit means Brexit, but the Brits currently living on the continent have no idea what that means for them," said the lawyer of the five, Christiaan Alberdingk Thijm. 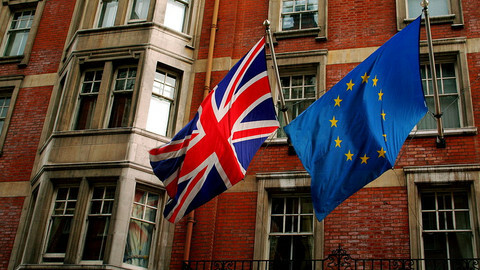 "Are you an EU citizen for life or can your citizenship be taken away from you? 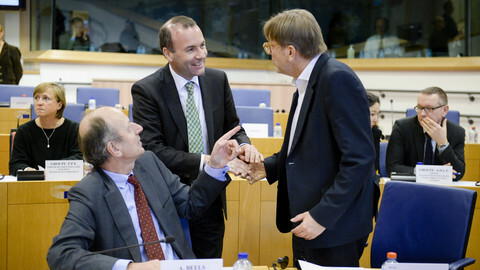 That is the fundamental question that will be put forward to the European Court," he said in a press statement. 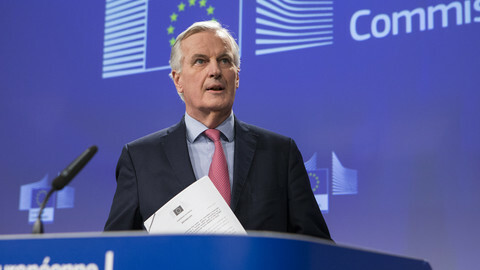 The Netherlands and the city of Amsterdam had argued that any ruling by the Luxembourg-based court would frustrate the political negotiations between the UK and the remaining EU member states, represented by chief negotiator Michel Barnier. But judge Bakels said in his ruling that politically sensitive issues may still be the subject of court rulings. He noted that the five plaintiffs had successfully argued that there was a realistic threat to their acquired rights. 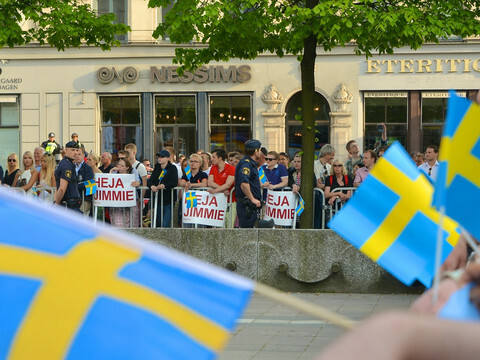 "Plaintiffs are seeking protection from the civil court against this looming - and according to them already partially real - violation of their fundamental rights," Bakels wrote in his ruling. "Granting such protection is pre-eminently a judicial task," he noted. The judge explained that for other treaties, the 1969 Vienna Convention on the Law of Treaties could be used to find an answer. However, because the EU treaties have created a separate, autonomous legal order, only EU law can answer the question what will happen to the rights and freedoms previously acquired when a member state leaves the EU. The Court of Justice in Luxembourg is the highest EU court, but citizens cannot file cases directly. They have to go through national courts. It had been the plaintiffs' intention to have the EU court rule on the issue, and they made no secret of it. "This case has always been about seeking clarification," said plaintiff Stephen Huyton in a statement. "Not only for the 46.000 Brits living in the Netherlands, but also for the 1.2 million Brits living in other EU countries ... You cannot play with the lives of 1.2 million people as if they are pieces on a chess board," he added. The judge has given the plaintiffs and defence until Wednesday (14 February) to comment on the ruling, before he sends his request to Luxembourg. 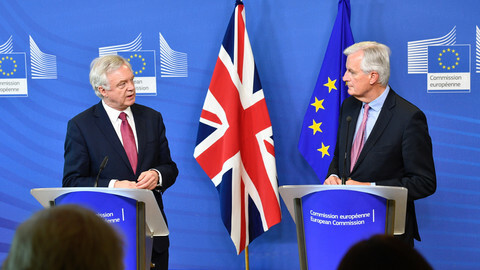 He will also ask the EU court a follow-up question: If Brexit does not automatically lead to a legal loss of citizens' rights and obligations, should there be any conditions or limits applied to the preservation of rights and obligations? An expat group which also joined the suit, the Commercial Anglo Dutch Society, said on Wednesday that they "hope and pray" that the EU court will deliver a ruling. 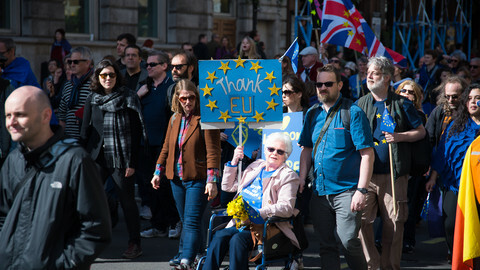 "With good fortune, we will know the outcome before the Brexit date of 29th March 2019," the group said in a blog post. 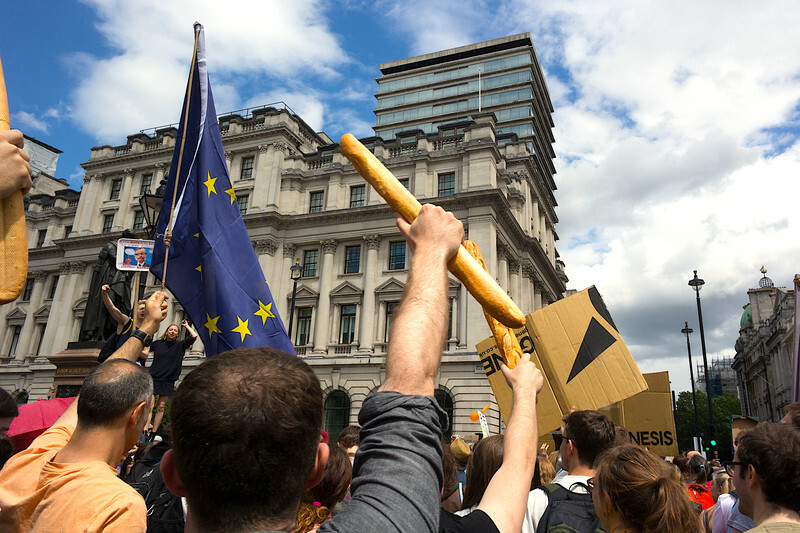 EU and British citizens worry that securing their rights will get lost in Brexit negotiations. Fear of deportation, losing a job – the worries of citizens in Brexit limbo were heard in the EP.